Flight Of The Conchords reveal massive UK tour, Getintothis’ Stephen Geisler looks forward to the New Zealander’s return. New Zealand comedy duo Flight of the Conchords have just announced their first UK tour in seven years. 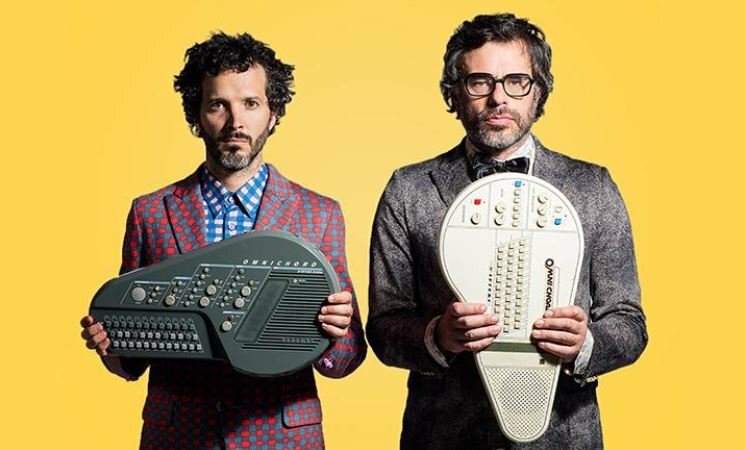 In between, Jemaine Clement and Bret McKenzie will be hitting the likes of Birmingham, Manchester, Dublin, Glasgow, and Leeds before returning to London for their final date. Popularised by their hit show on HBO, they have released two quirky musical parody albums, their last release in 2009. After a period of silence from them, they have hinted that they’ve “got a few things” up their sleeve and, earlier this year, have even teased the possibility of a film release. Both have pursued solo projects, including acting credits in Men in Black and The BFG, as well as a song in The Muppets movie in 2011. In 2016, they announced the wildly successful The Flight of the Conchords sing Flight of the Conchords Tour. The duo premiered new material alongside fan favourites, and quickly sold out amphitheatres and concert halls across the U.S.